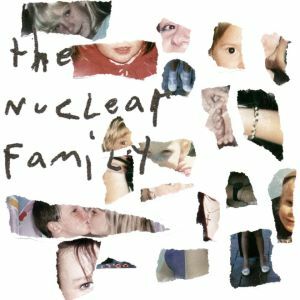 THE NUCLEAR FAMILY first graced our ears by way of the inbox. Hailing from Sydney, Australia, the 4-piece band makes a riveting mess out of punk and grunge rock elements on their self-released EP. With an explosive EP like this one, it’s clear the Nuclear Family is out for nothing but a little foul play and maybe some fresh blood. Their name alone hints at a particularly dirty sound, picturing a disfigured, mutant family (think the group of freaks you encounter in a movie like The Hills Have Eyes) only up on a stage playing punk songs in a band together. Gross. Their new 6 track EP hits hard and heavy, combining a blistering punk snarl with a crusty layer of purely destructive grunge filth. “Mud Mustard” is one staggering example, opening slow and twangy with a clear 90s vibe and some trippy notions. They flip the grunge switch to reveal scalding guitars, swelling up and creating a furious torrent of fuzz over some bloodthirsty screaming. Album closer “Radiator” is a terrifying example of what these guys can do. Pummeling percussion creates an earthquake under a storm of guitar. They slow everything down in the last half of the track, crafting a monumental breakdown to close out this brutal EP. Listen to these two cuts from the album below and attempt to wrap your head around the madness! 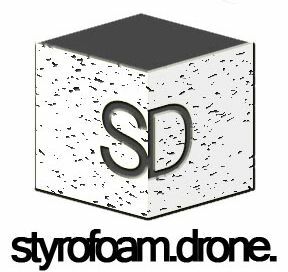 Posted on December 1, 2014 by styrofoamdronePosted in EP, Reviews, Still Spinnin'Tagged grunge, noise rock, Nuclear Family, punk.